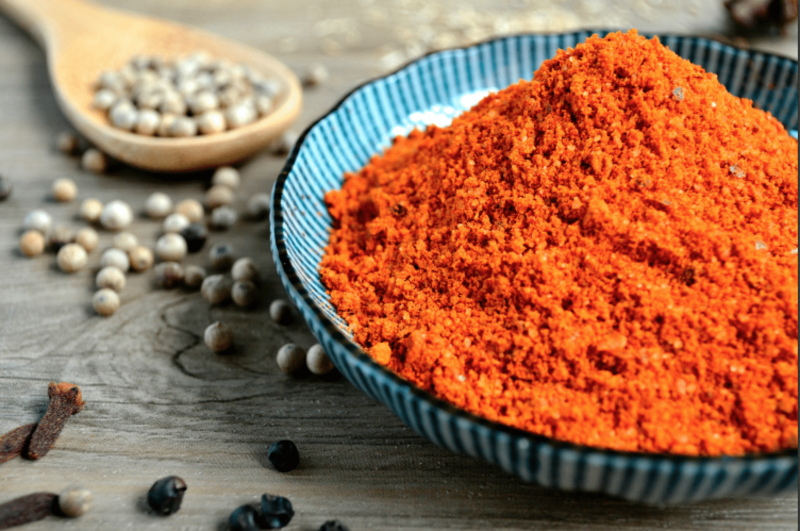 Manjus Brighton is a delicious addition to our cities Indian cuisine scene, found tucked away at the bottom of Trafalgar Street, a stone’s throw away from Brighton station. 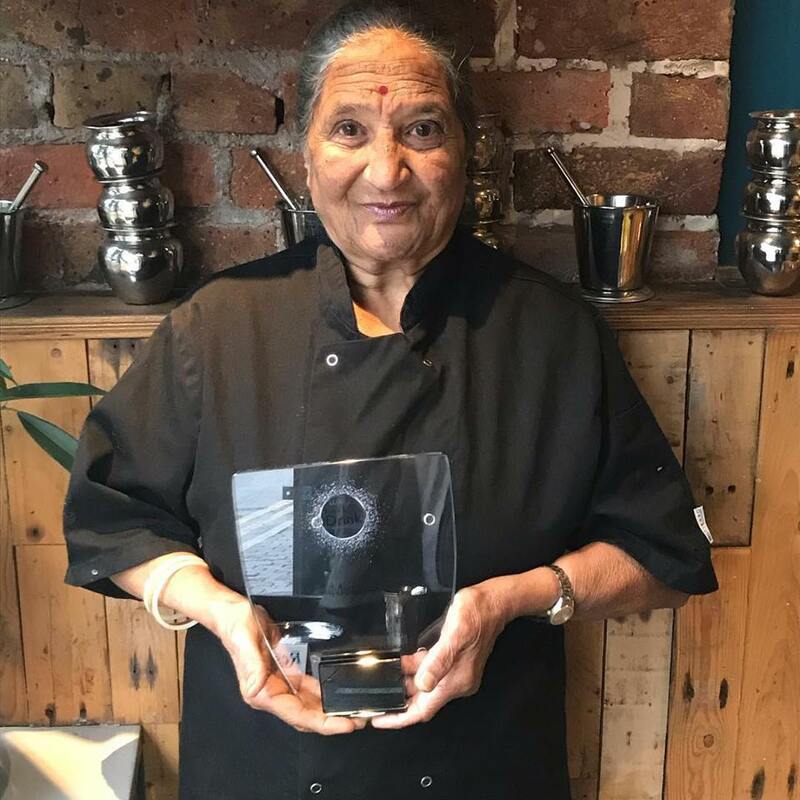 Manjus is a cosy family run restaurant with the real star of the show being Manju (80 years old) who cooks her Western Indian food with love and to the highest standard, time and time again. Cooking with Manju is Dipali, who was born and raised in Gujarat. Dipali trained as a chef in Surat, the culinary capital of Gujarat, and has worked for some of the best Indian chefs in the country. Despite her extensive training, Dipali claims her culinary skill always comes from Manju! Manjus focuses on Gujarati vegetarian food with an excellent range of vegan, gluten-free and nut-free dishes. 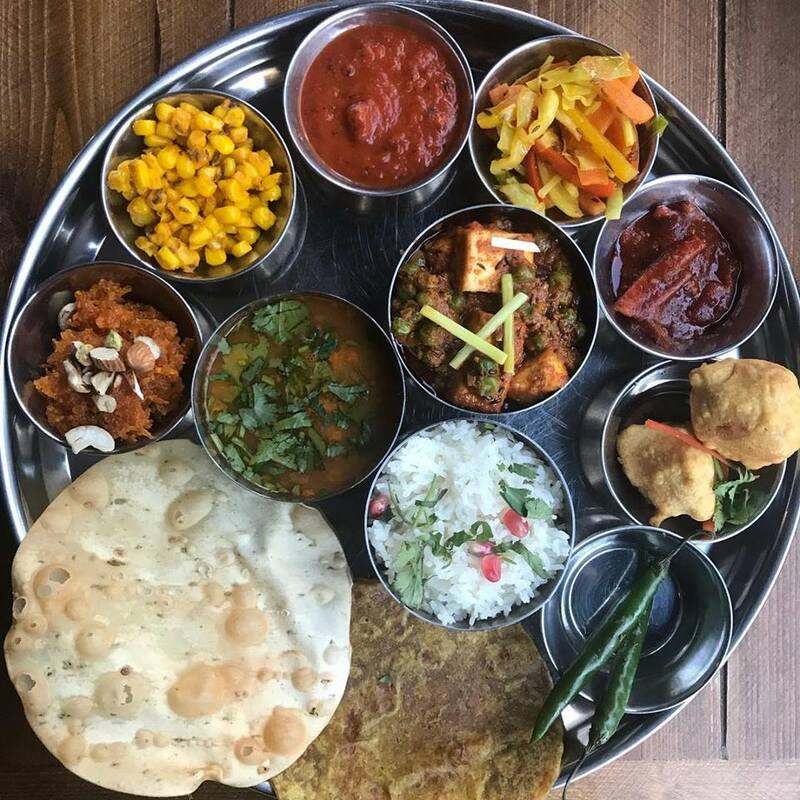 Using the freshest ingredients they can get their hands on, Manju and Dipali use the same family recipes handed down through generations, delivering authenticity with every dish. Gujarati cuisine is one of the oldest culinary treasures of India and is primarily vegetarian. 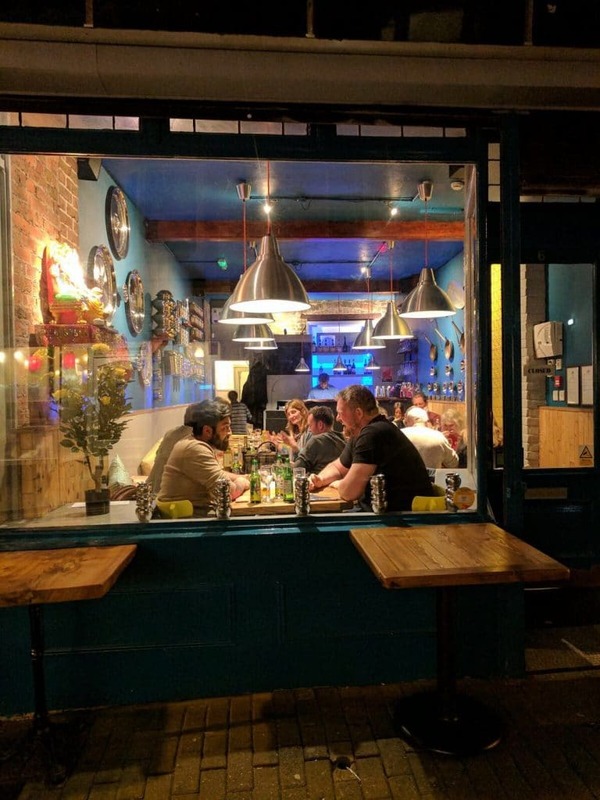 There is a great selection of nibbles and street snacks at Manjus Brighton, and a choice of thalis and dosas by day, and curries by night accompanied with an array of flatbreads, poppadoms and chutneys. 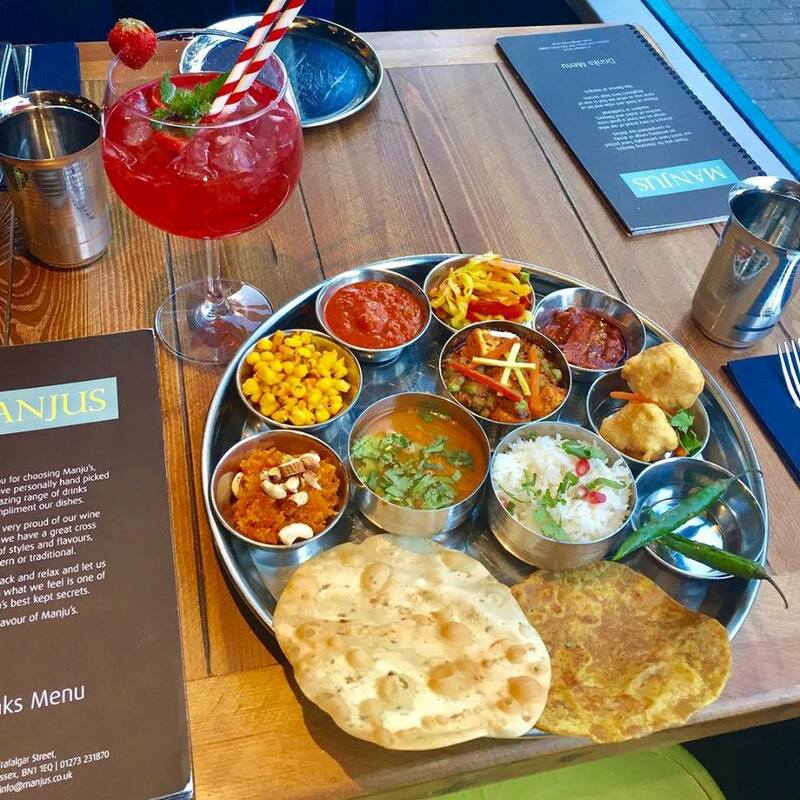 Manjus is hugely affordable and with a children’s menu, a range of Indian pale ales and lagers, wines and spirits, and authentic desserts, you won’t be disappointed! Set in the Brighton North Laine, Manjus stands out for its mix of modern exterior and traditional interior. The restaurant has a beautiful interior with Manjus history decorating the walls. You will feel a mix of Indian nostalgia with the wooden tables and cushion cream benches. Such a wonderful experience. Everything from the people to the interior had a very welcoming atmosphere. The food was beyond phenomenal so much so that you can tell a lot of love was put into it. Highly recommended. A complete experience. 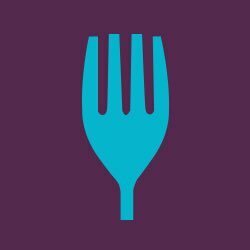 Great food, a welcoming team, great price point – would highly recommend whether you are a meat eater or vegetarian.